In this article we will see how to install python our machine. 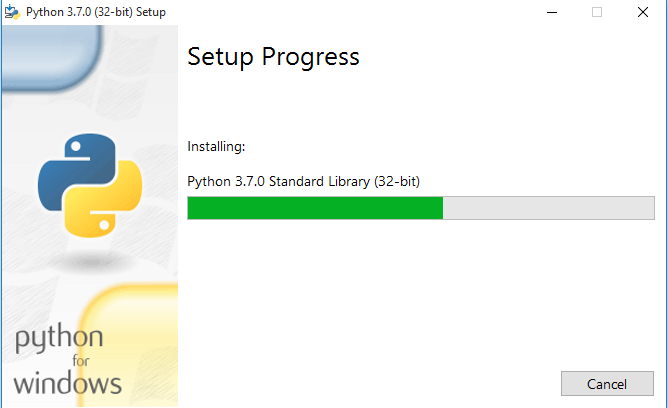 Installation of python is very easy, only install the setup, no need to more configuration. It is the continuation second article of "Zero to Hero in Python" series. Before read this article go through my previous article and then read it. 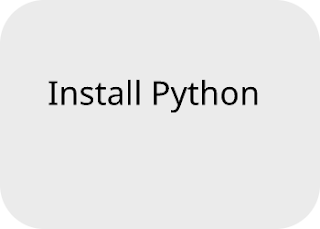 There are many ways for installation of Python They are as given below. 2. Install Python directly download from official website and use it using VS Code Editor. 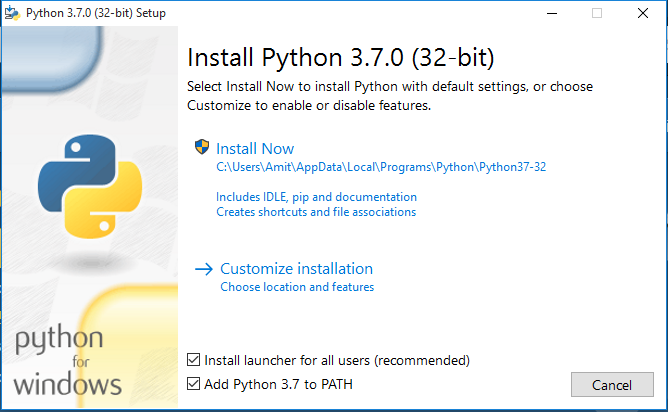 Now I am install Python directly download from official website and use it using VS Code Editor. Now we will see step by step. 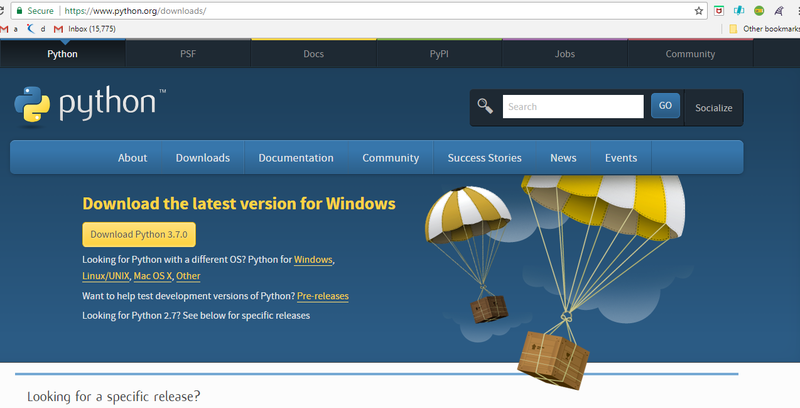 Go to official website of python and download , if you will go for it then you can see for Windows, Linux/Unix, Mac OS for different download link. if you are windows user then download for windows, if you are Linux/Unix then download for Linux/Unix and for Mac OS you can download for Mac OS. I am using Windows then I will show you all installation steps of Python for Windows. After open the official website see the below snapshot. Click on latest version of Python for Windows 3.7.0. size of this downloaded exe will 24.3 KB. After download it double click on it or Run as Administrator, see the snapshot. You can see on above screen shot notice that point 1 is unchecked then check mark on point 1. See the below snapshot. 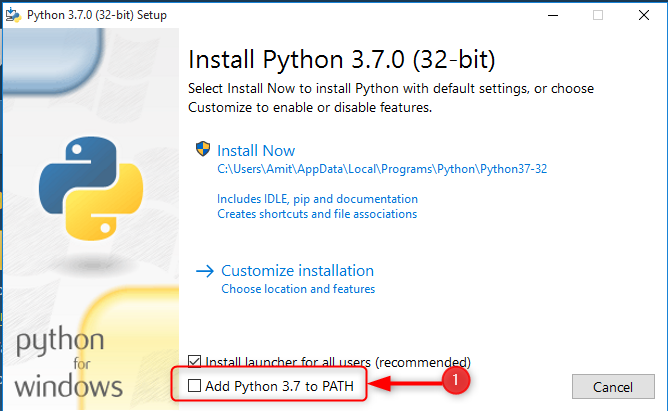 After check mark on Add Python 3.7 to Path click on Install Now. Each and every step click on Next when it will be installing now show like. Now complete installation of Python show the message Setup was successful. 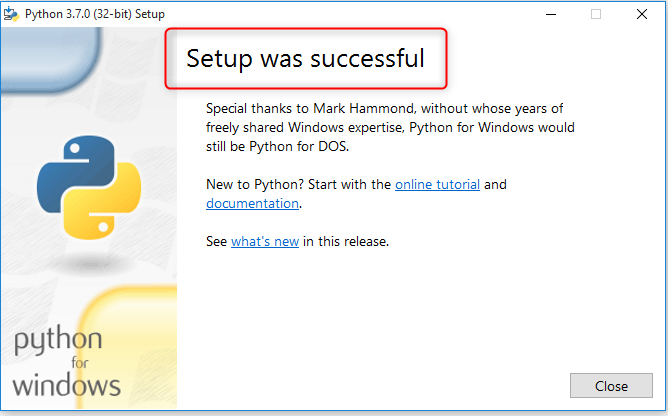 After complete installation of Python restart your system for check that Python is successfully installed or not in your system. windows + R type cmd press enter. In the above snapshot you can see that Python 3.7.0 installed successfully in your system. 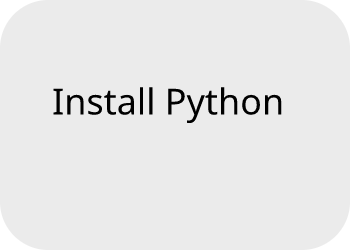 When we install python then it also installs by default python IDE which is IDLE. For run the Python open it's IDLE IDE. Go to windows search and click on IDLE after opened it look like. In next article we will learn how to run python using it's default IDLE IDE .